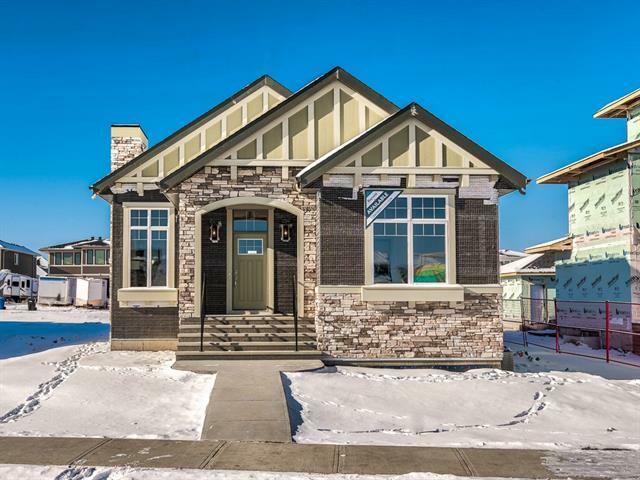 STUNNING FULLY DEVELOPED BUNGALOW VILLA in Harmony WITH NO CONDO FEES. Move right into this well thought out functional home with a gorgeous open kitchen, lots of cabinetry, HIGH END STAINLESS STEEL APPLIANCES including gas cooktop & built in oven, cabinet style pantry, quartz countertops, 9' ceilings, hardwood and tile floors, a relaxing 5 pce master ensuite and spacious walk in closet. 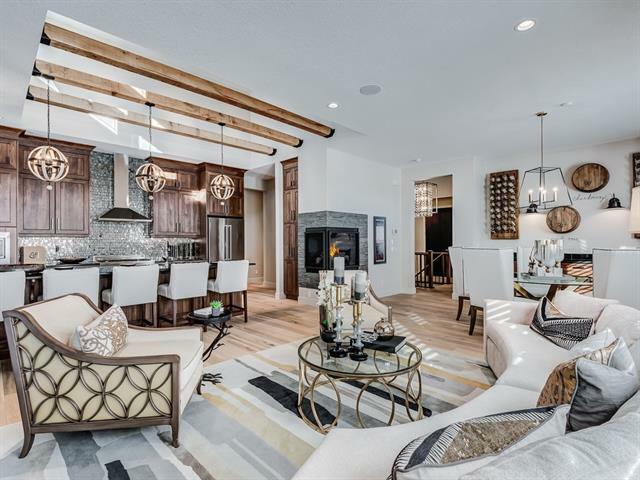 The fully finished basement features a HUGE GAMES/FAMILY ROOM, 3rd bedroom, full bathroom and a GARDEN DOOR TO THE PRIVATE OUTDOOR PATIO. This beautiful home comes fully landscaped; has an underground sprinkler system and a GREAT SIZED 25' X 24'/22' GARAGE. 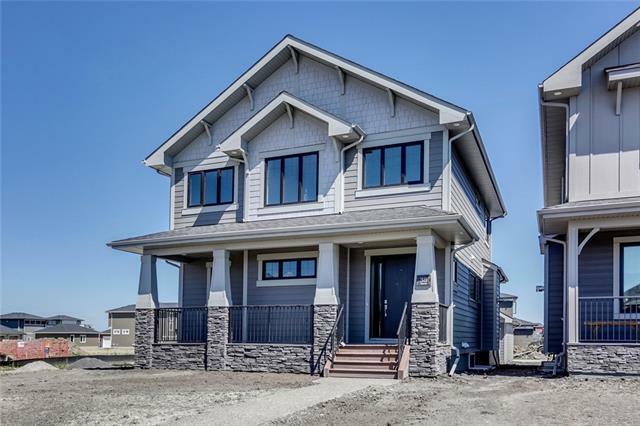 34 Pipit Ba, Rural Rocky View County, Alberta, MLS® C4216313 T3Z 0C9 is a Attached, 3 bedrooms, 3 bathrooms, approximately 1,566 Sq. Ft. Listing price 889,750.00. This property was built in 2018.